(it contains a schmitz universal grey trailer, a krone cool liner grey trailer, a grey livestock (cow trailers), a cistern and a krone profi liner. if you want any custom trailer color, leave a comment below. same is activated, only I do not have a ride! specifically the ride is zero !! This mod is another profile creation palette ejected from the game !! So this mod does not work, I stress again, DOES NOT WORK !! how to make a mod for MP? 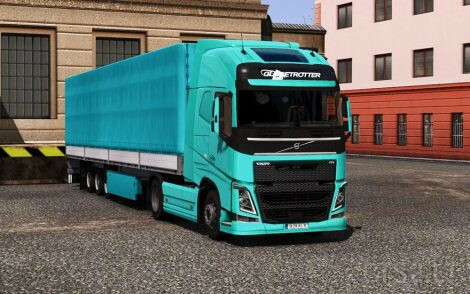 Can you make a custom trailer for mp whit text en image for me , so that I my dad can celebrate whit his own trailer for ets2 I hope thar you can do that ?